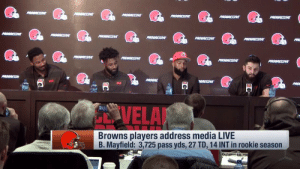 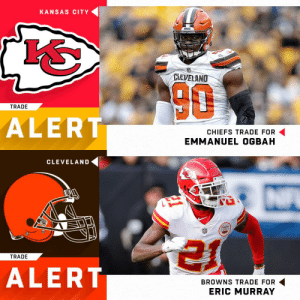 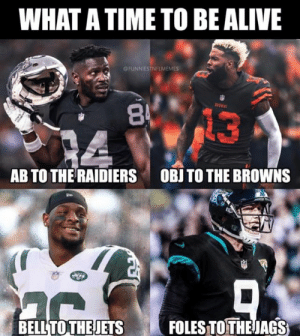 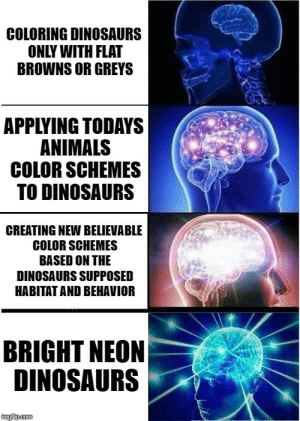 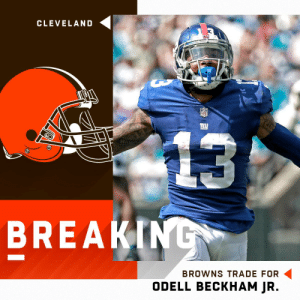 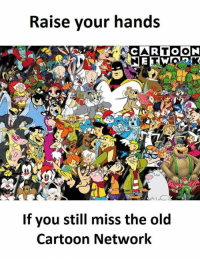 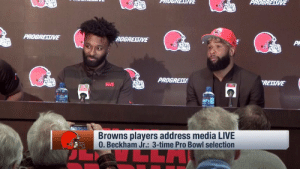 Alive, Nfl, and Browns: WHAT A TIME TO BE ALIVE @FUNNIESTNFLMEMES 13 AB TO THE RAIDIERS OBJTO THE BROWNS BELLTOTHEJETSFOLES TOTHEJAGS Gotta be the craziest offseason in NFL history. 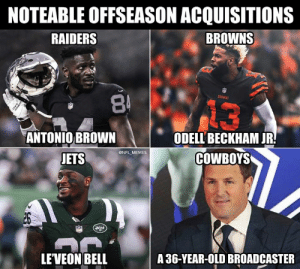 Gotta be the craziest offseason in NFL history. 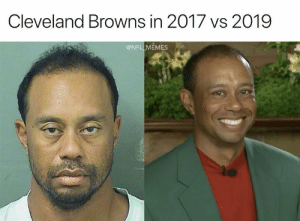 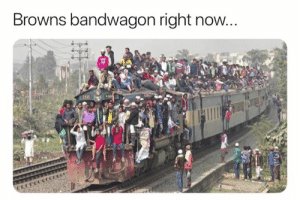 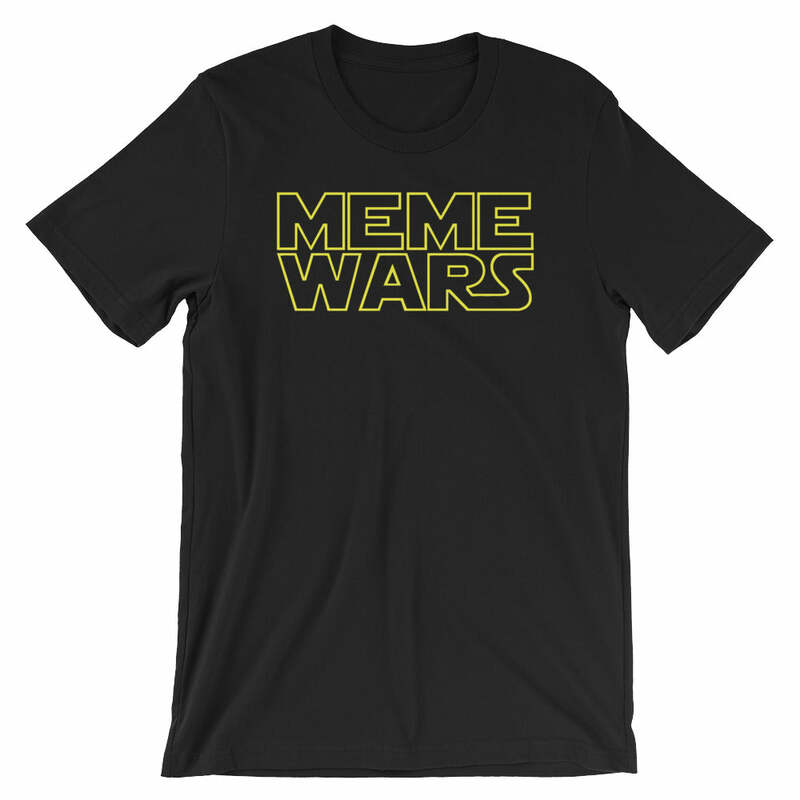 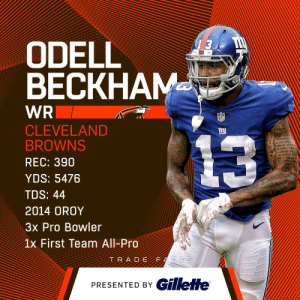 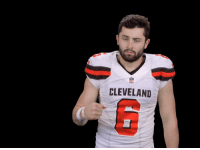 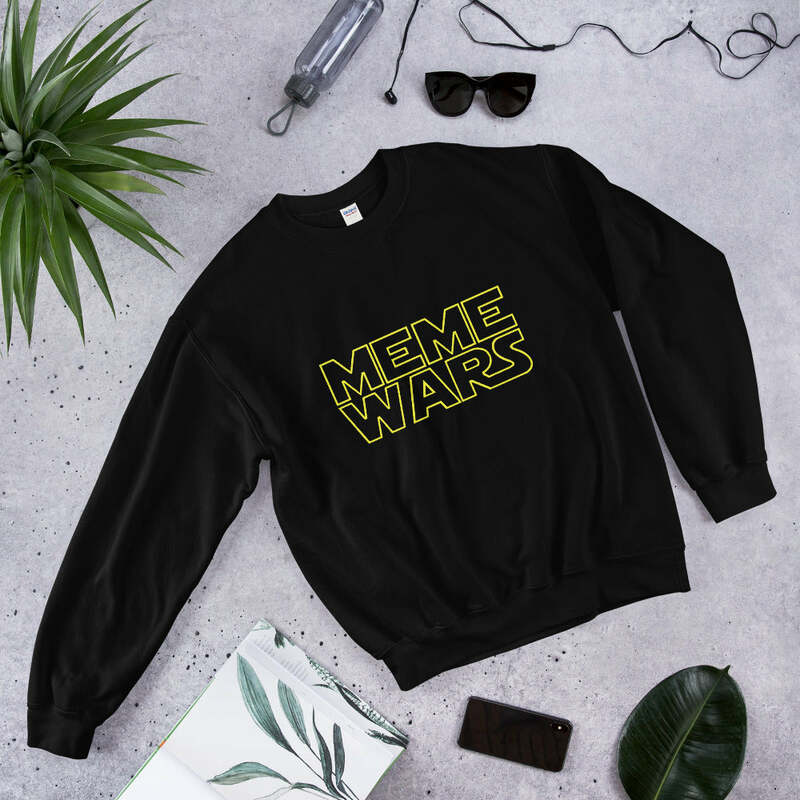 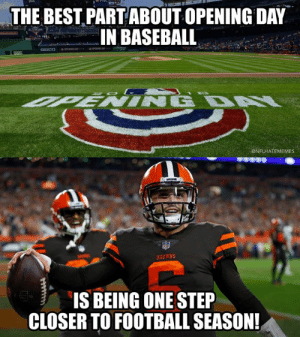 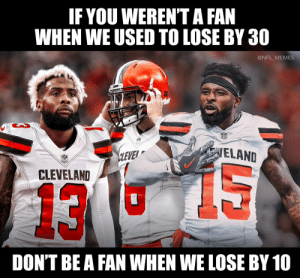 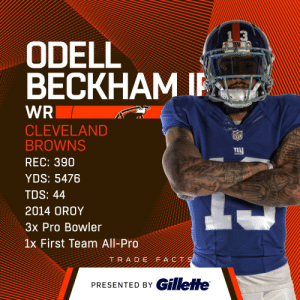 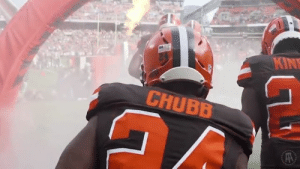 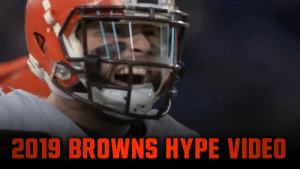 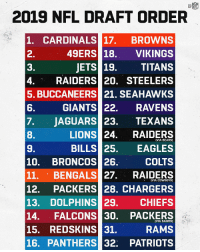 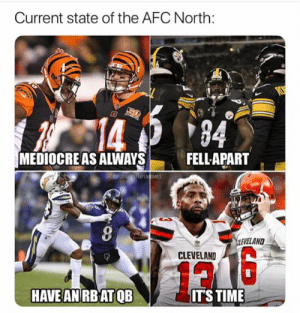 Mediocre, Nfl, and Browns: Current state of the AFC North: 133 94 MEDIOCRE AS ALWAYS FELLAPART OFUNNISTNFLMEMES CLEVELAND 12 HAVE AN RB ATQB IT'STIME Browns going 16-0! 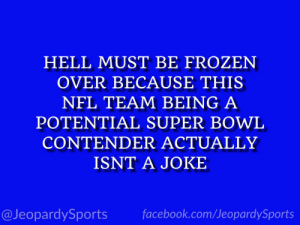 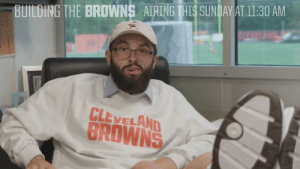 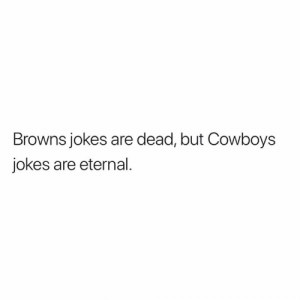 Dallas Cowboys, Nfl, and Browns: Browns jokes are dead, but Cowboys jokes are eternal. 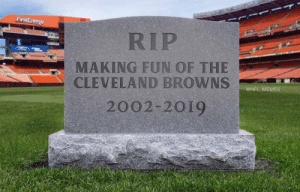 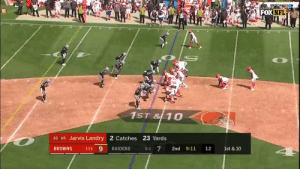 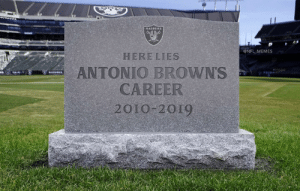 Memes, Nfl, and Oakland Raiders: ONFL MEMES HERE LIES ANTONIO BROWNS CAREER 2010 2019 The Oakland Raiders...where WRs go to die. 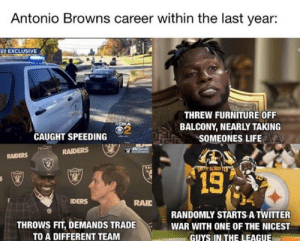 The Oakland Raiders...where WRs go to die. 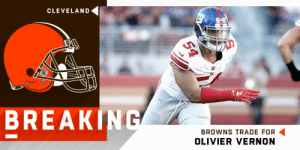 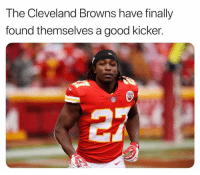 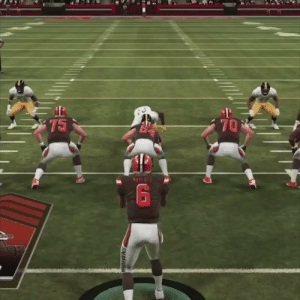 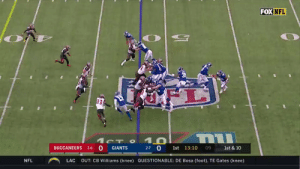 Cleveland Browns, Nfl, and Browns: The Cleveland Browns have finally found themselves a good kicker.